Something about completely a project start to finish in an afternoon just makes my heart sing. That’s why I’m excited to share with you my latest video class with Annie’s Creative Studio. 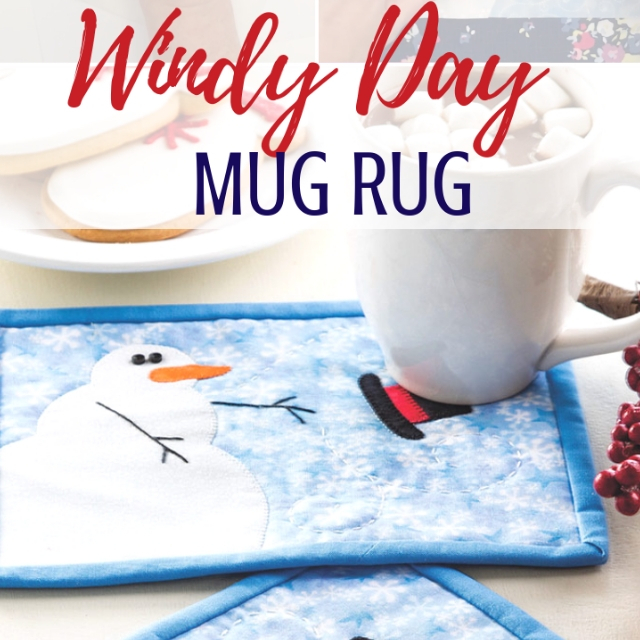 The Windy Day Mug Rug. This sweet quick hitter of a project is the perfect pick me up for beating the cold winter blues away. While the applique details allow you to use up your smaller fabric leftovers. 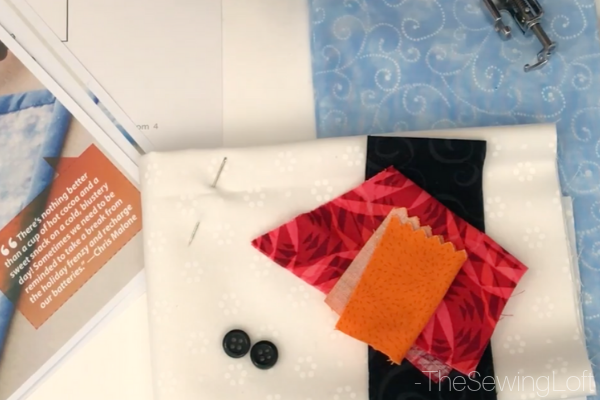 Choose the right fabric and fusible to prep the applique pieces. Hand-stitch simple embroidery and add embellishments. Layer and bind your quilt sandwich. 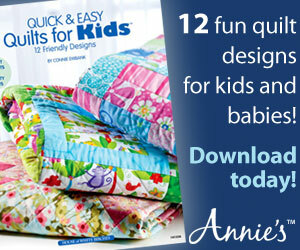 The project is perfect for quilter’s of all skill levels, including beginners. 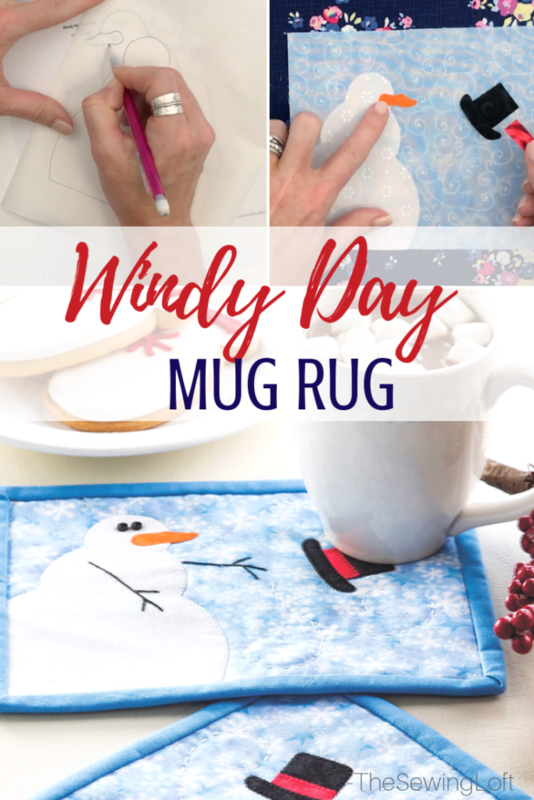 I’ll show you every step in class and we will make the windy day mug rug together. Before we get started you will need to gather a few supplies. If you’ve never explored Annie’s Creative Studio before now is the time! They offer over six programs that include more episodes of exclusive content than I can count and tons of tutorials and tips from instructors all over the industry, including me! 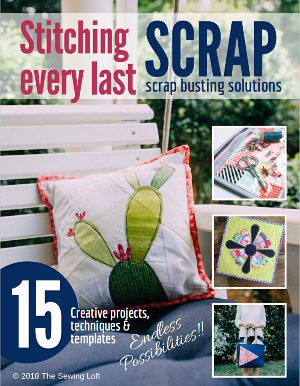 Plus, there are hundreds of patterns for you to download and stitch through your stash. 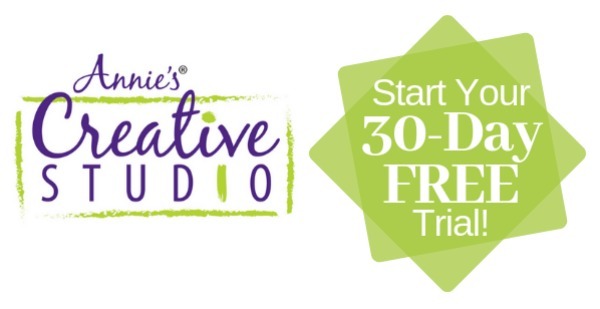 You can even sign up for a free trial membership to Annie’s Creative Studio that includes an all access pass to the instructional videos 24/7. That means no matter what time of day it is, you can stitch with me! 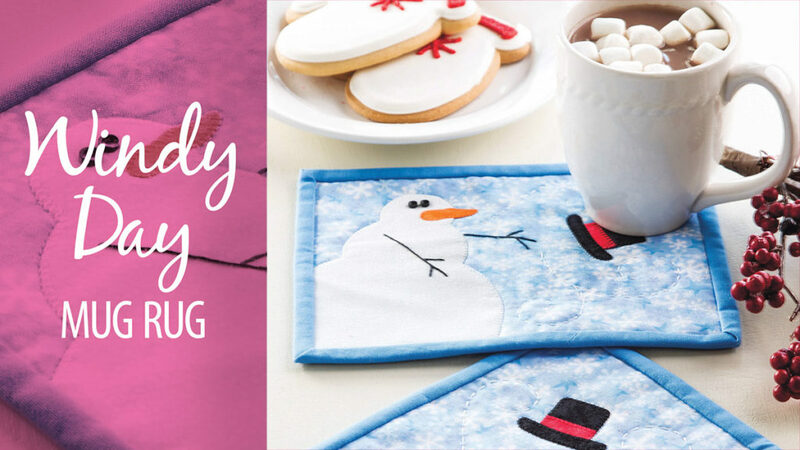 Plus each week, Annie’s Creative Studio adds new episodes to the website along with tons of patterns to keep you inspired! Here are a few fun facts about Annie’s Creative Studio. They offer 6 categories to choose from including: sewing, quilting, crochet, knitting, home decor and general crafting. Special skill builders and tips are included in each episode. So what are you waiting for? Come make a few fabric wrapped corded bowls with me and start your free 30-day trial membership today! Remember after you sign up for class you’ll have access to all of my projects on Annie’s Creative Studio including All About Fabric and the Scrappy Quilter’s Bowl. I am not allowed to open this, as they say it is not safe! Thank you for your note. I have written Annie’s Creative Studio to see if there is some sort of issue on their end. Where is the mug rug video? You can access the video by clicking the “join me in class” button. Once there, you can access all of my classes. I can’t wait to see what you stitch up!